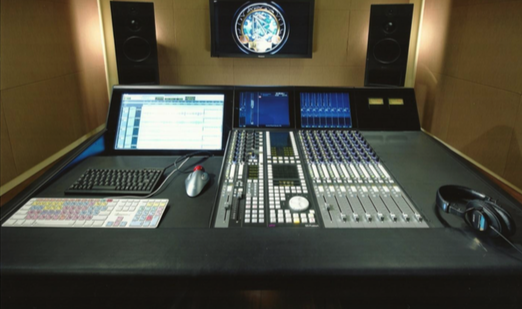 Opportunity to purchase a 32 fader D-Control ES at a competitive price, owned and well maintained by UK broadcaster since new. 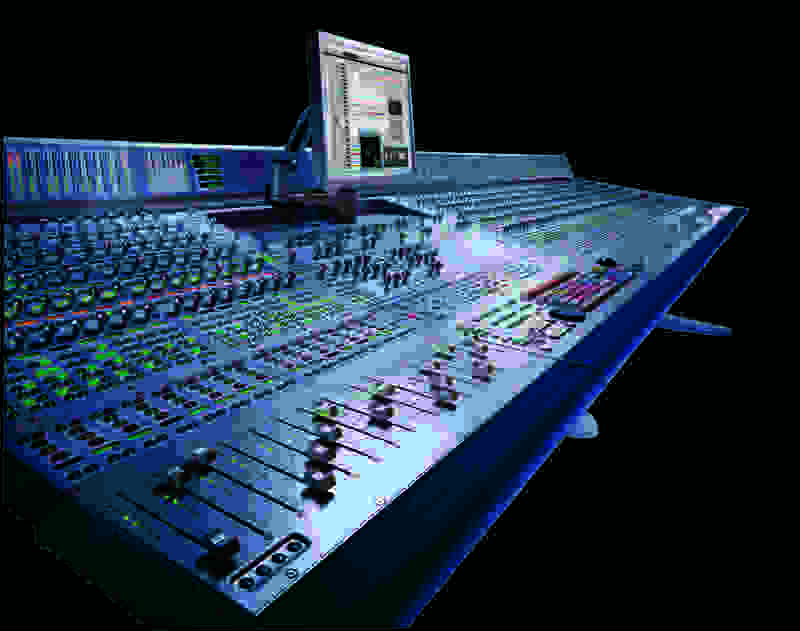 Blue D Control 32 fader for sale from Avid authorised reseller. Includes Xmon and Panner. 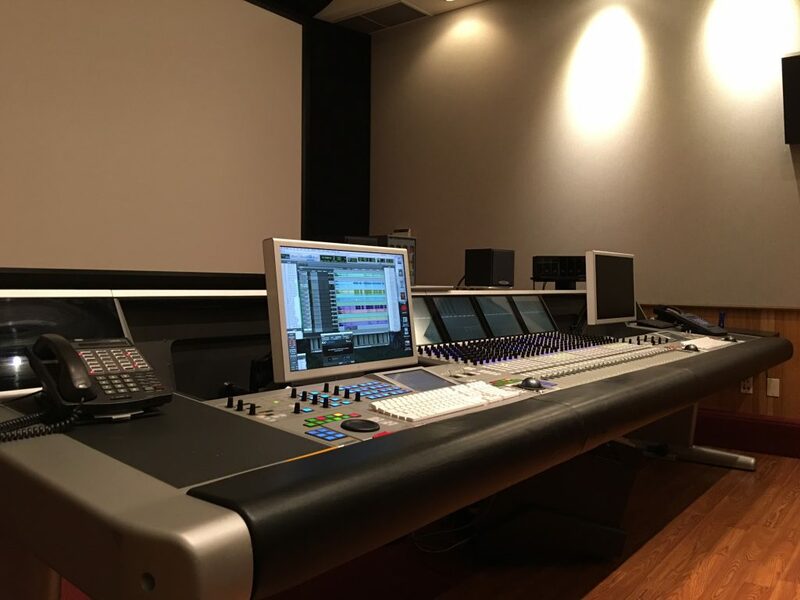 Digidesign | Avid ICON D Control FOR SALE! 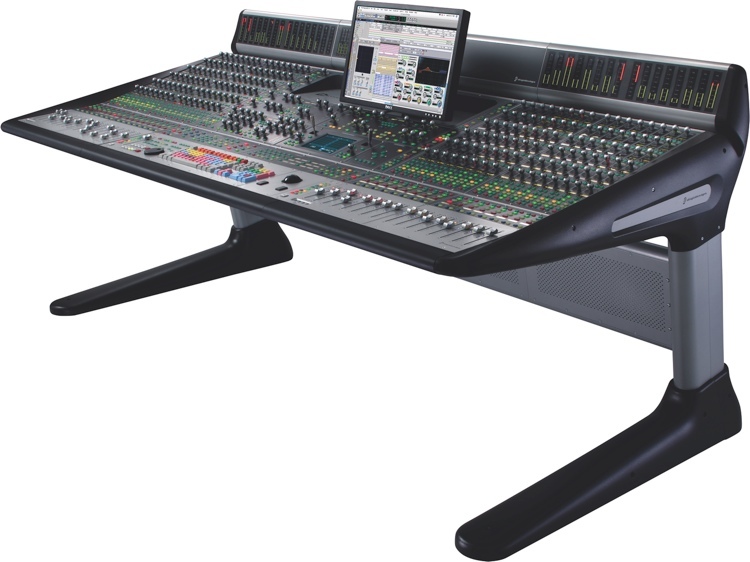 Digidesign | Avid ICON D Control (Blue) , 16 Fader, Surround Panner, Producers Desk, XMon FOR SALE! 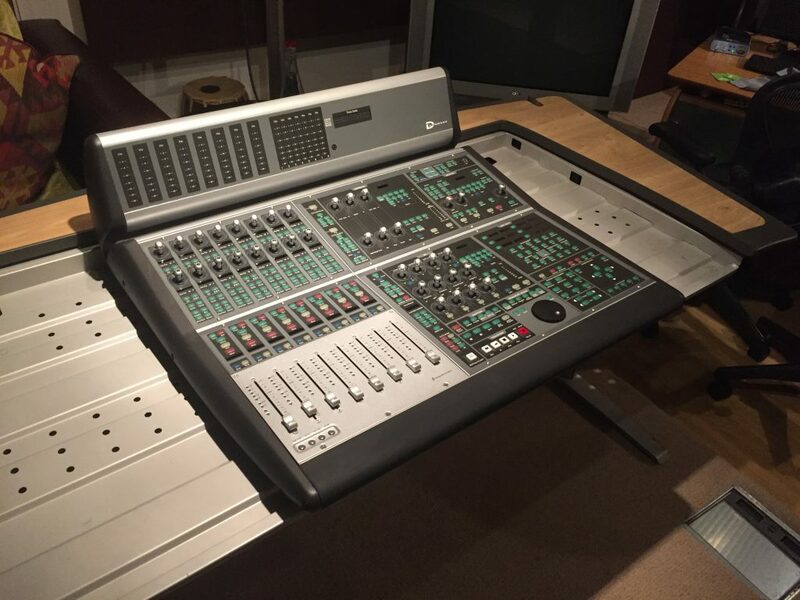 A well maintained 40 fader AMS Neve DFC, in excellent condition and for sale from a prominent UK based facility. 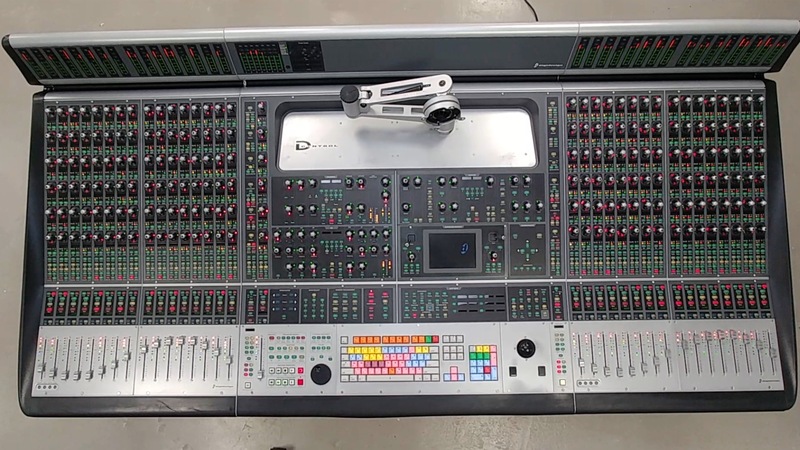 A unique opportunity to buy an incredibly well specified System 5 with the highest specification DF70 engine and 8 x 120Mhz DSP cards. 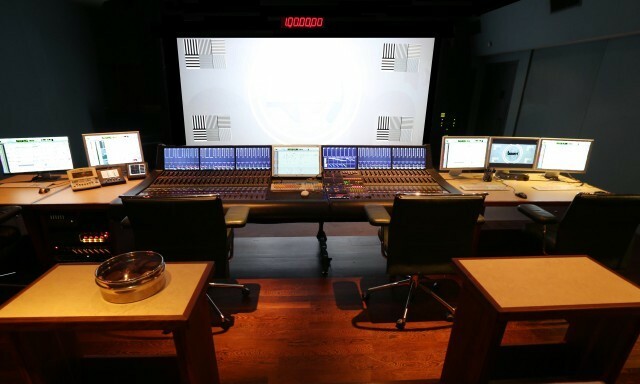 This S5 DSP engine configuration can host mixer models capable of current Atmos demands. 8f DCommand ES in very good condition. Inherited from another post house 4 year ago with only months of use, and has been lightly used since. Includes XMON. 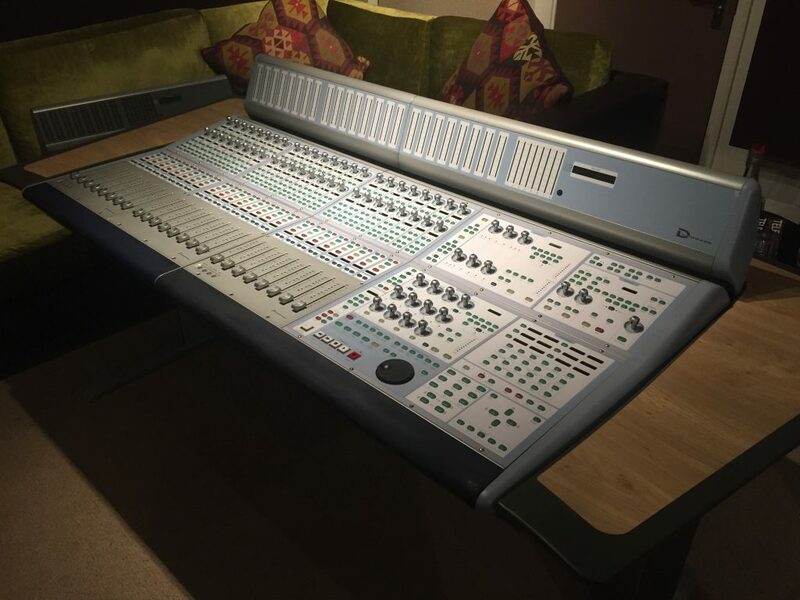 Owned by a leading London post production studio and well maintained over it’s lifetime, this 24f DCommand is in good condition and in full working order. Includes XMON and AKA desk as show. 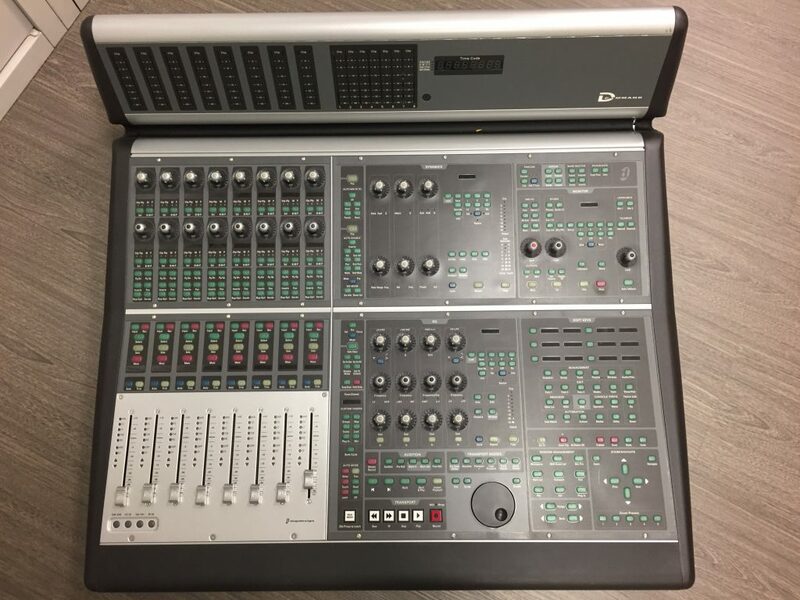 This 24 fader Euphonix System 5 is as new, having only originally been purchased in 2015, it has had very little use and is available for sale in the UK. 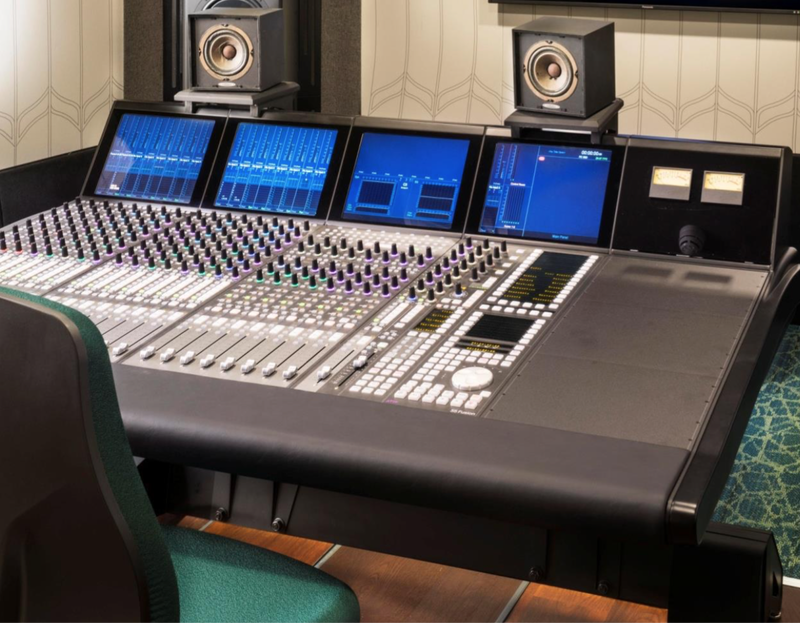 Great opportunity to own a near new 8 fader Euphonix System 5 – this unit could be purchased alongside one of the other S5’s currently available and used to create a number of different specification systems.